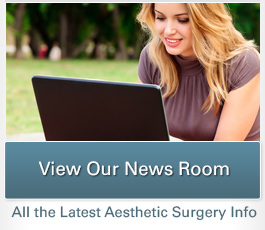 Aesthetic TV, a web-based beauty network, offers helpful resources on the latest surgical and non-surgical cosmetic enhancement procedures and products. The program recently invited Dr. Christine Petti, our skilled plastic surgeon, to participate as an expert alongside a panel of other leading female aesthetic professionals. The topic at hand was the modern female patient and what her motivations might be, as well as the latest treatments available to help achieve her aesthetic goals. Speaking with host Stuart Brazell, Dr. Petti and the rest of the panel analyzed some of the most popular methods of facial and body rejuvenation in addition to discussing their personal experiences treating women. In addition to analyzing the most popular non-surgical enhancements, such as BOTOX® Cosmetic and the PrecisionTx™ Laser Lift, Dr. Petti also explored the relationship between self-esteem and plastic surgery. She emphasized the importance of providing information, guidance, and attentive care with all patients, as in many cases women will be seeking a boost in confidence as well as aesthetic improvement. Furthermore, Dr. Petti also discussed the broadening age range of patients seen at her practice, from the early 20s to beyond the 80s, and remarked upon a growing sentiment held by most individuals: the desire for natural-looking results. 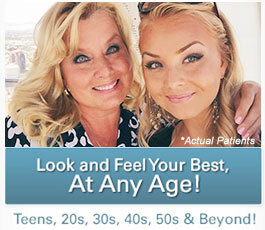 Facing a new generation of women who have been surrounded by retouched images and “selfies,” she has also noticed an increase in patients seeking preventive anti-aging treatments. 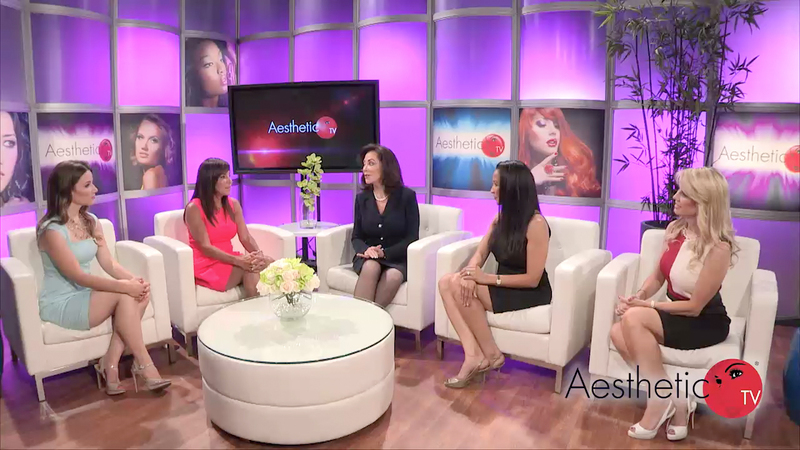 Watch the broadcast below to see the full discussion on what motivates the modern female aesthetic patient. If you have additional questions about facial or body rejuvenation, or if you wish to schedule a consultation with Dr. Petti, please contact us today.